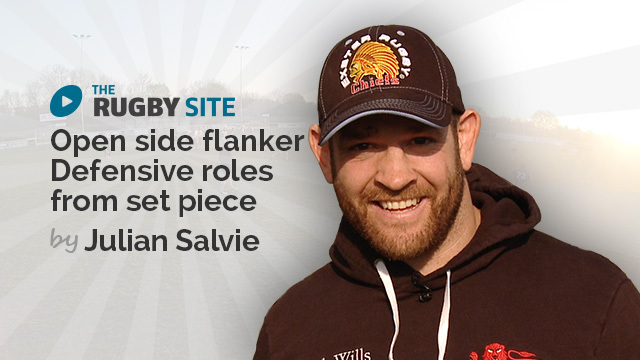 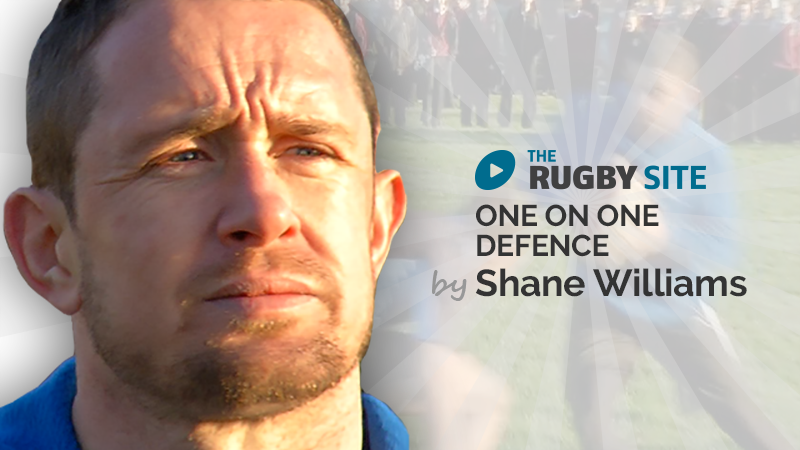 Rugby defence is both a team and individual requirement. 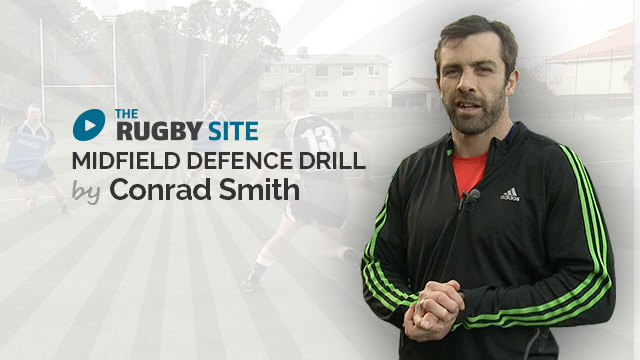 In this series we look at different individual defence situations and skills. 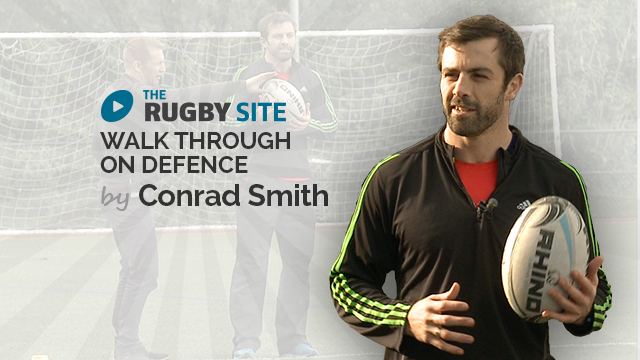 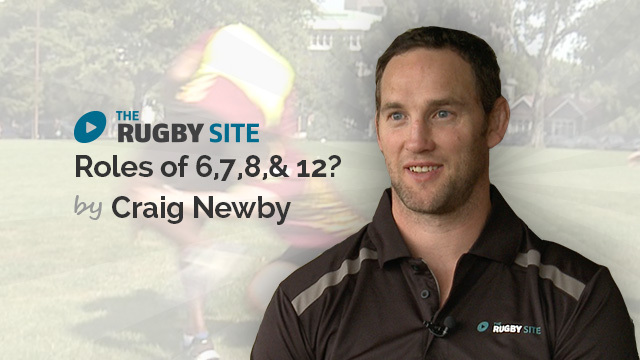 Ex All Black test centurion and midfield back Conrad Smith steps through the basic principles of the backline and its defence structures.